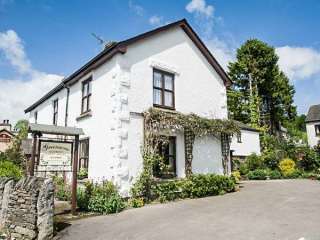 Found 9 holiday rentals in Lindale. 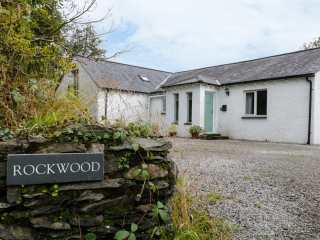 "A fabulous, stone built, semi-detached cottage, quietly nestling in the traditional Lakeland village of Lindale, on the scenic and largely undiscovered Lakeland Peninsula." 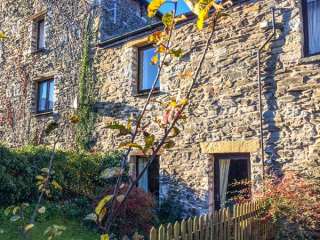 "Various little 'nooks and crannies' can be found throughout the bright and airy accommodation for four people and the property has one double, and one twin bedroom." 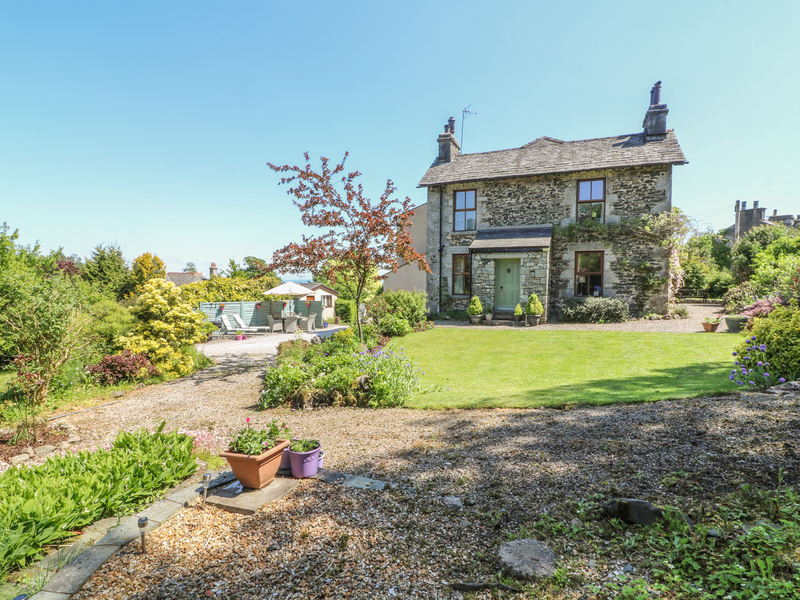 "A detached cottage located near the village of Lindale in the Lake District, it can sleep ten people in five bedrooms." 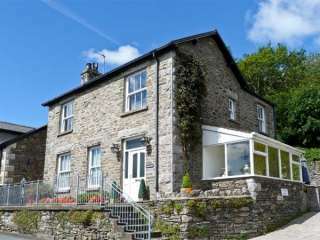 This period cottage is in the village of Lindale in the Lake District and can sleep eight people within four bedrooms. 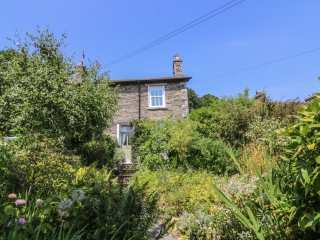 This terraced cottage in Lindale sleeps four people in two bedrooms. 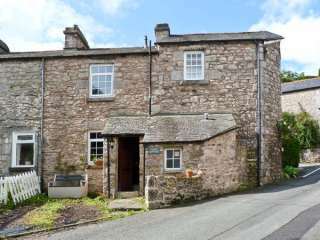 "This character cottage is situated in the village of Lindale-in-Cartmel, near to the town of Grange-over-Sands in the Lake District National Park and can sleep ten people in five bedrooms." 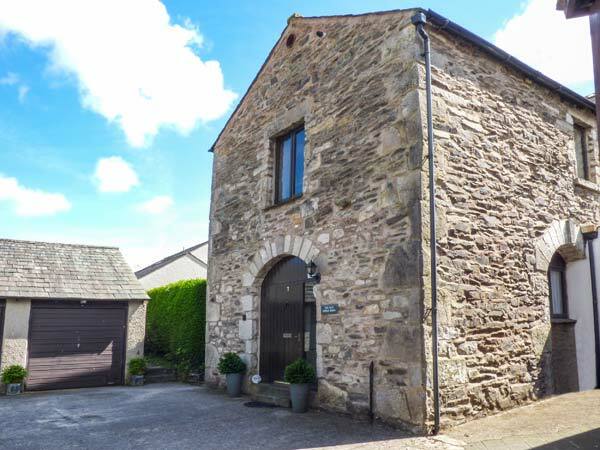 This barn conversion is situated in the village of Lindale and can sleep four people in two bedrooms. 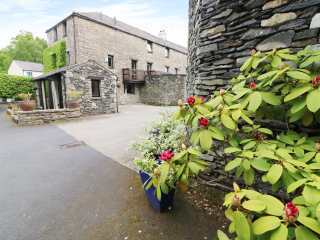 Looking for holiday lettings in Lindale? We are in the process of placing rental properties in Lindale on this page. Please enter your name and email address below and our team will email you our selection of properties in Lindale. And this is a FREE service!